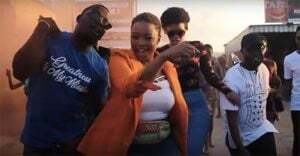 BCW, a leading global communications agency, has won the Award for African Network of the Year, for the fourth consecutive year, at the annual PRISM Awards held on 14 April 2019 in Johannesburg. Robyn de Villiers, chairman and CEO of BCW Africa also received the Lifetime Achievement award on the evening for her contribution to the communications industry. BCW Africa is PRISM African Network of the Year. The PRISM Awards are Africa’s most sought-after awards in the public relations industry. 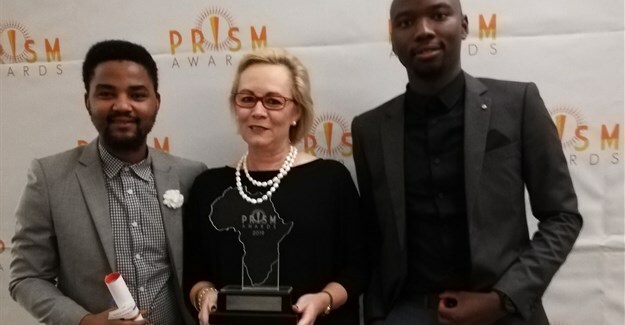 De Villiers said: “We are thrilled to have received the PRISM Award for African Network of the Year for the fourth year in a row. I am so proud of the long-term partnerships we have built with our affiliates and branded partners. For 30 years, De Villiers has been a champion for economic development and integration across Africa. She has pioneered the advancement of communications skills in the communications profession and her name is synonymous with skills transfer and industry transformation. All of this is testament to her belief in, and commitment to, communications on the continent. Donna Imperato, global CEO, BCW said, “Robyn de Villiers is nothing short of a visionary. She recognised well before anyone else, that Africa could become a major player in the global communications industry and she has spent her career making that vision a reality. Because of her efforts, BCW has representation in over 50 countries in Africa, making us by far the premier network across the continent. Earlier this month, BCW Africa received four Gold Awards and eight Certificates of Excellence at the 2019 African SABRE Awards. In addition, Blast BCW in Mauritius has been shortlisted for the Platinum 'Best in Show' SABRE Award, which recognises the best African campaign of the year.